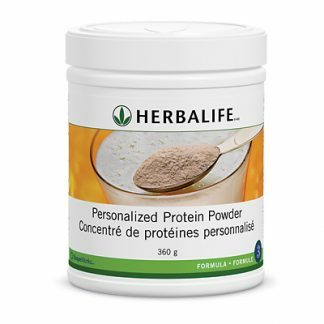 Boost your metabolism, as well as build energy and alertness, with this blend of high-quality tea extracts and ginger. 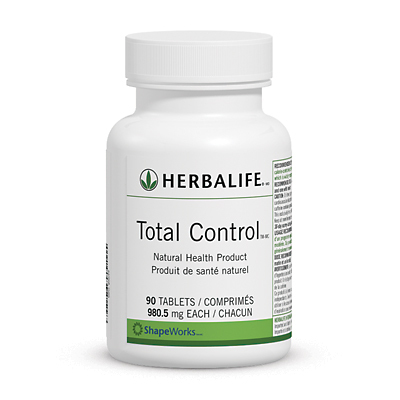 Total Control® is a one-of-a-kind herbal blend that combines the thermogenic and metabolism-boosting properties of green tea extract, yerba maté and cocoa powder. 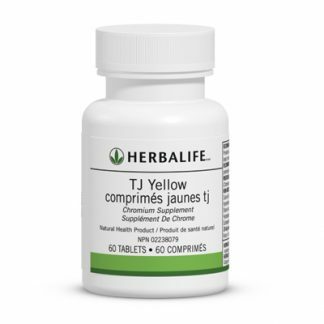 Powerful blend of green tea, yerba maté, ginger and other herbs. 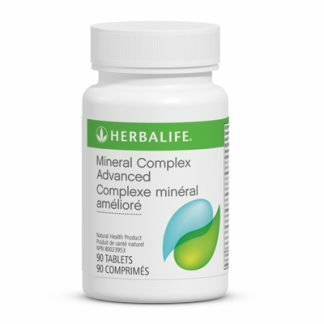 Take one tablet three times a day – one with breakfast, one with lunch, and one with a mid-afternoon snack. You're viewing: Herbalife Total Control® Please login or register to see price.